What is asbestos? 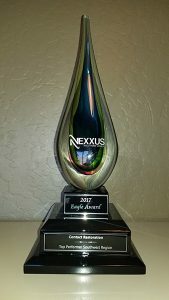 How does this affect me and my home? Asbestos is a mineral fiber that occurs in rock and soil. 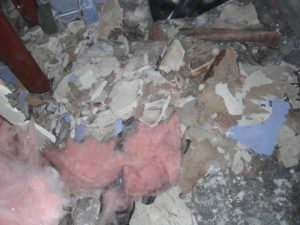 Some of the properties of asbestos is its heat resistance and fiber strength. 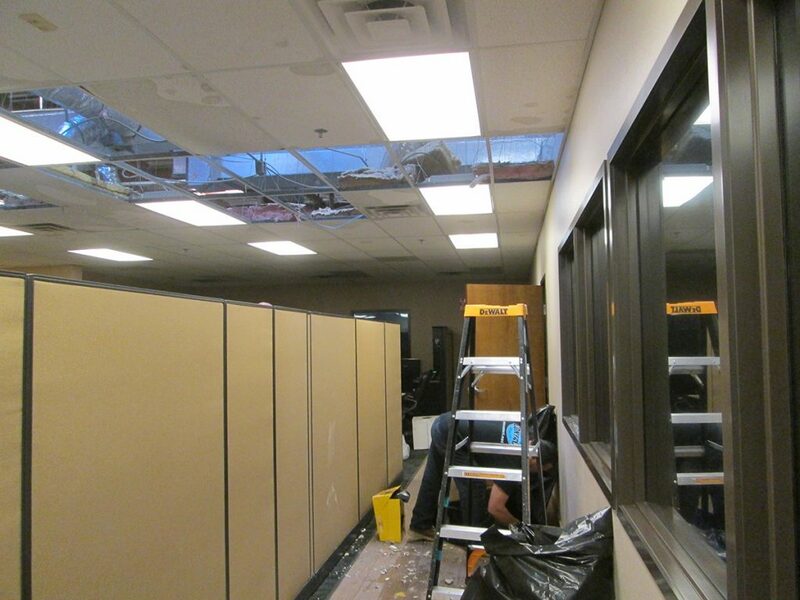 Because of this, asbestos has once been widely included in construction building materials. One application was to put asbestos into insulation to increase the heat resistance / fire retardant properties / increased insulation factor. Because of the fiber strength of asbestos, by including it in the manufacture products, strength of the materials were increased. Asbestos has been used in manufactured goods such as roof shingles, ceiling and floor tiles, paper products, and much much more. What are the health effects of an asbestos exposure? As much as the properties of asbestos are a great convenience to us there are definite health concerns too. 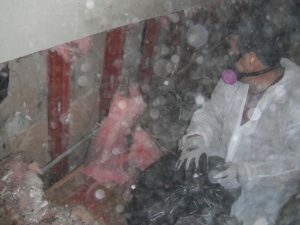 Exposure to asbestos fibers can increase your risk of lung disease. Symptoms from exposure to asbestos may take many years to develop and asbestos related conditions are difficult to identify. Does your home have asbestos in it? Although asbestos dates back to prehistoric times, the mineral came into popularity during the Industrial Age. Consumption and use of asbestos peaked in the early ‘70s. A lot of homes were built using materials that had contained asbestos to increase the strength and/or heat resistance properties of the materials. Was your home built between the ‘50s or ‘80s? 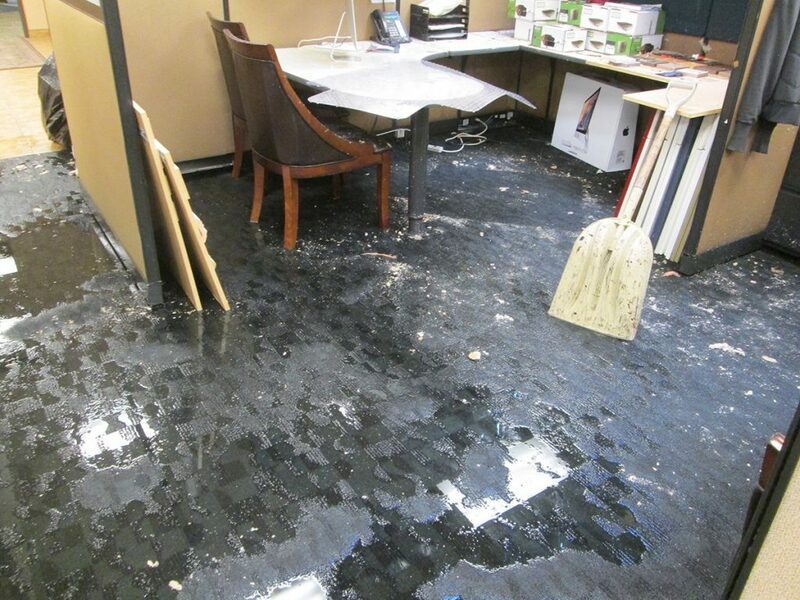 Does your home have stick down vinyl tile floors? 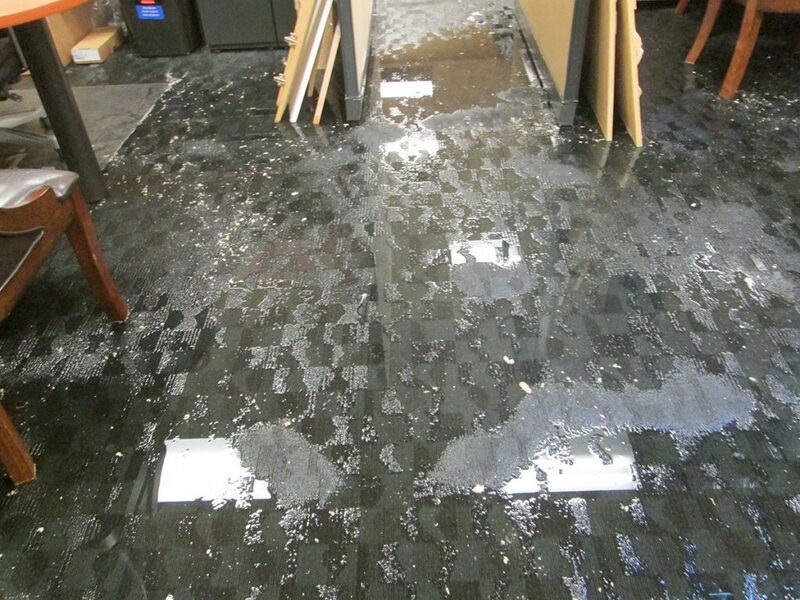 If you lift your flooring, is there black tar like substance underneath? Does your ceiling have popcorn ceiling? If you answered yes to one or more of these questions, your home may have asbestos in it. 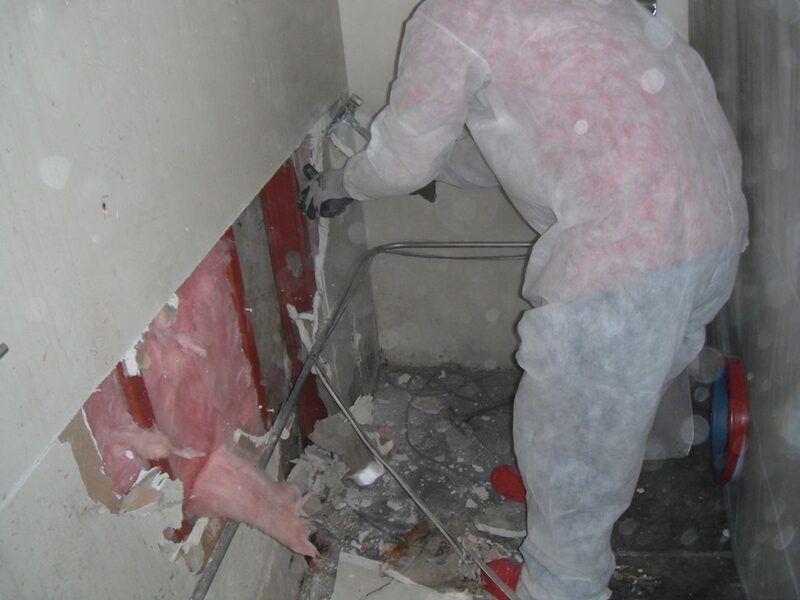 Asbestos by itself is fine as long as it has not been disturbed and made friable meaning to cause the asbestos fibers to become airborne which then becomes a high risk of inhalation. If you remodel your home, materials are damaged during a disaster, or any event that breaks the materials that have asbestos, you may release asbestos fibers. What if your home may have asbestos but you want to remodel or have a disaster and need mitigation and/or reconstruction? Call Contact Restoration. We can get your home tested to confirm the existence or non-existence of asbestos in the building materials. If your home does have asbestos in the building materials, we can remove the asbestos containing materials by following strict guidelines that are set by the Federal Government. 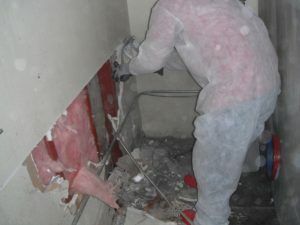 There are special procedures and protocols that are required in order for our technicians to be able to remove asbestos containing materials from a location. Our technicians are certified, have personal protection equipment (PPEs) that have been fit tested for proper sizing and fit, and many specialized tools to make sure the demo process will not cause these fibers to enter another part of the home. We setup extensive containment barriers to enclose the work area materials and separate this area from the rest of the home. 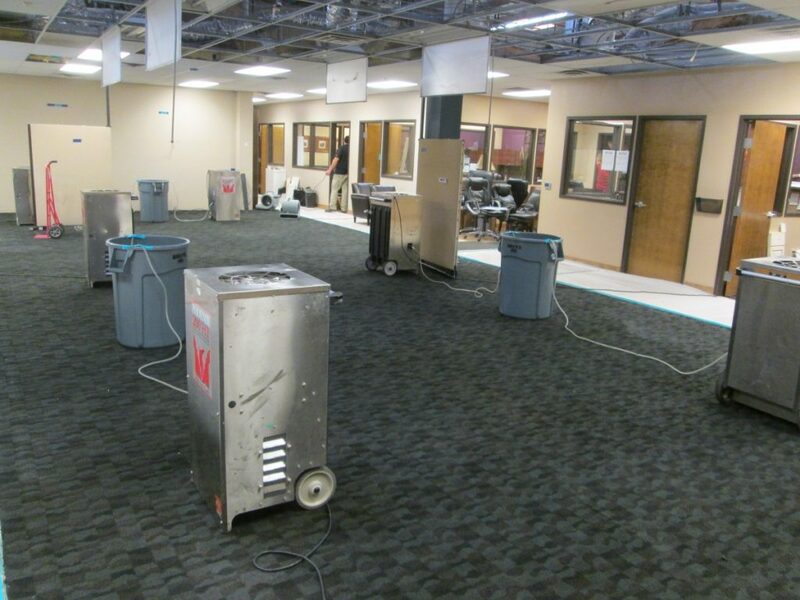 We use HEPA air scrubbers to catch fibers that were released into the containment area during the removal process by creating a negative airspace inside the containment. 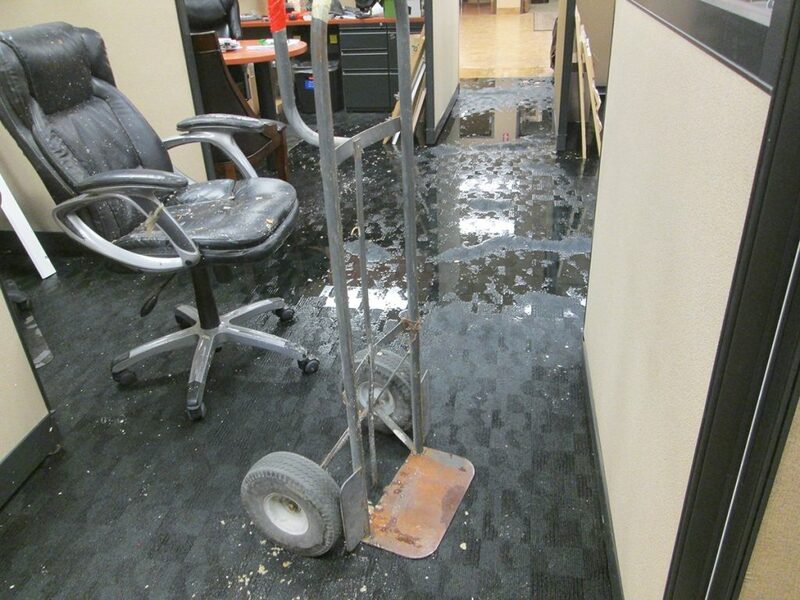 We HEPA vacuum the area of removal to catch any loose materials that have asbestos fibers in it. Once the removal of asbestos containing materials are done, we will perform a post clearance testing to ensure your home does not have asbestos fibers in the airspace which may cause a health risk.